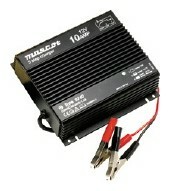 Our broad range is sure to provide the charger to meet your needs. We can cater for a variety of input voltages including models with universal input, plug-in or desktop configurations, and value-added features such as microprocessor control, shock/waterproofing and medical safety certification. See versions chart below for available standard voltage models sorted by max. charge current.